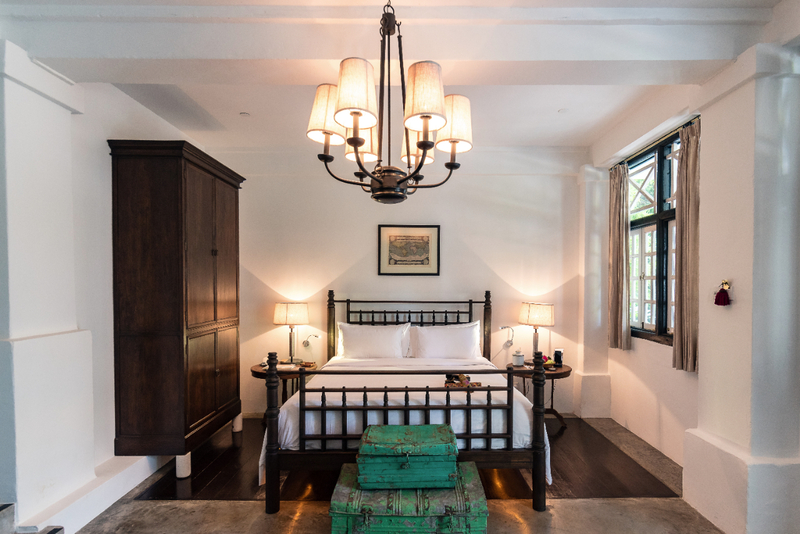 Sheltered from the tropical heat, our 11 cribs present a welcome retreat for the urban traveller. On the ground floor, the rooms open out to a terraced walkway and offer convenient access to the lush garden, while Cribs on the first floor are poised along a shuttered corridor that spans the length of the historic property. Sip an evening cocktail on the terrace and draw inspiration from nature, as you take in views of surrounding greenery. *A limited number of Cribs with a Wooden Bathtub are available. Please indicate your interest.